Horror has a name, and it's lurking around the internet as the scary online games that you will all soon come to fear and enjoy. 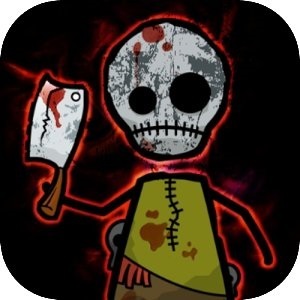 As a lover of horror games and creepy game genres, I've searched throughout the world wide web just to play these ghostly gems of gore as well as bring them all to you into one exciting list composed of the scariest online games ever. Ooooh, are getting pretty scared now? Are the chills and creeps getting into you now? Well, you gotta play them all to know if you can handle the darkness yourself. Just don't come running and screaming to me when the coldness of the abyss touches your pale, dead skin. That is...if you come out alive! Turn back while you can! Are you sure you're gonna play the scariest games ever? Play with the Games Alone. Dare to go in! If not, then say! But, the house is calling out for your name and soul. Will you venture deeper into it? Will you explore the darkness that's calling you in? Shocking truths and revelations await! Are you gonna be the one who shall finally crack the mystery? Come! Knock on the door and see for yourself. You are alone in this one...good luck! 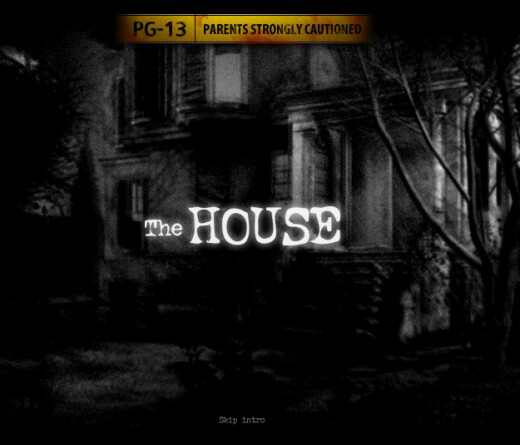 "Hailed as one of the scariest flash games you could play today, the house passes up as an exquisitely made shocker that's been made with a simple yet eerie atmosphere that will put you cowering in fear the moment you play it in a dark environment with the sounds turned on high. 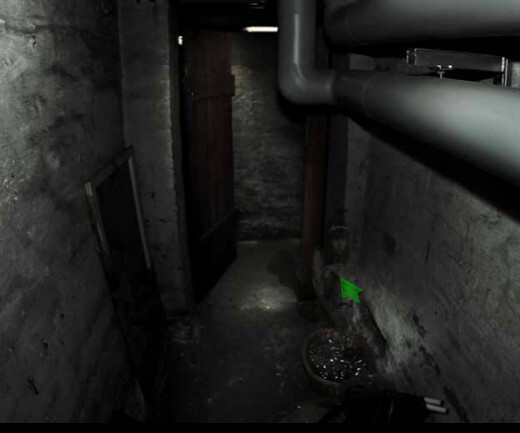 This game is a must for all horror-seeking ghost-busters out there. Don't tell me that I didn't warn you." I can sense that you're cheating you scared-y cat! Be brave and turn off the lights, maximize the speakers, and do it alone! Or you can forget the "do it alone" part, it's okay to not be alone playing these but please...follow the first two rules and enjoy the thrill! Hahaha. Happy playing! I see you survived the first one, but did you know there's more? Or perhaps this is the one next in line. As usual, it follows the series of ghostly happenings because of a grave mistake made in life. Again, that is for you to solve! Muster up all the courage you need because this second haunted house isn't as merciful as the first. There's only one way to find out...go inside! Destroy the barricades that blocks your way and find out what happened. May the odds be with you. 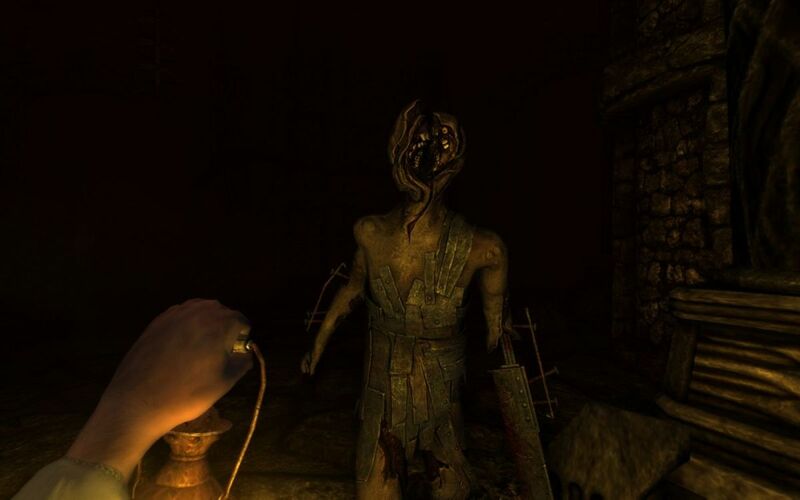 "This is the second-created horror house game from Sinthai Studios. It's made just like the first but with more interaction and a revamp in specs. After playing the first one, I think this one is just a breeze because the fear is still there, the scare is also still there, but that's about that. 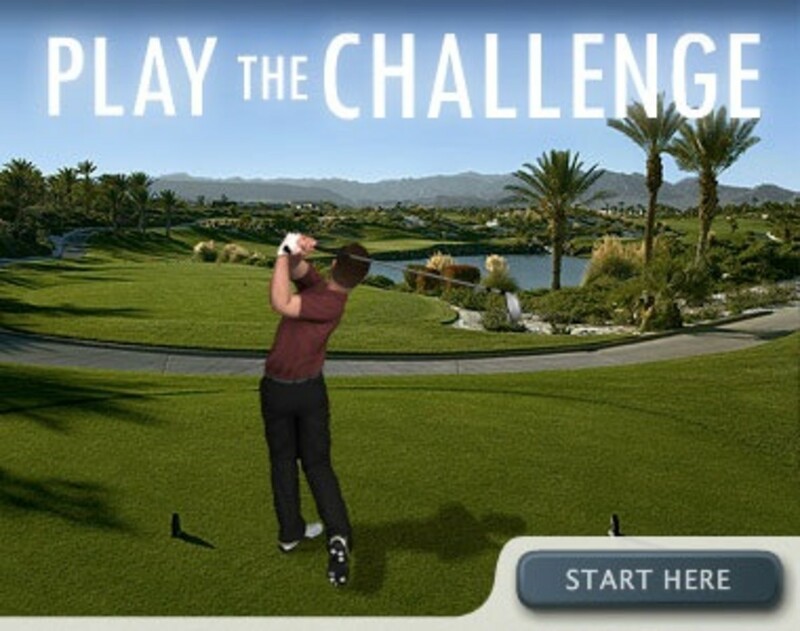 You just have to play it to experience it yourself." I told you! Those ghastly homes are endless. And there's always more for you my dear thrill-seeker. 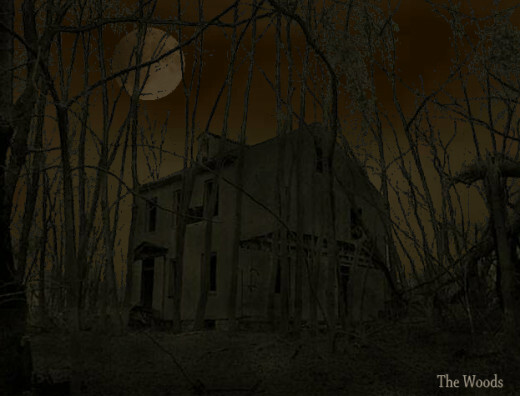 But hopefully, this would be the last house you'll enter...because you're not gonna make it out ALIVE! This is the end of the line for you. EXMORTIS shall exterminate you for good with it's ghostlike charm - if ever that even exists. The gore and realistic scare is strong with this one. I'm serious! If you still value your puny life, go away now! From now on, it'll be "Abandon all hope, all ye who enters!". 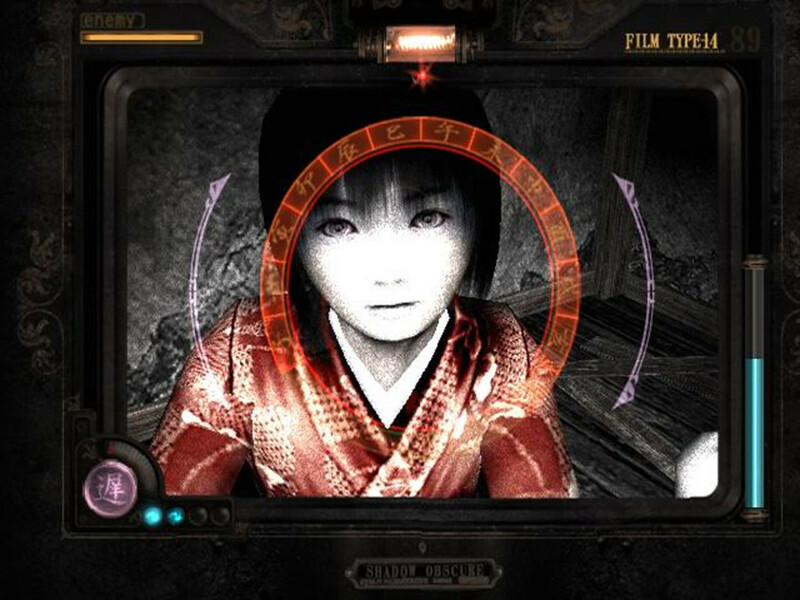 Based on the popular horror movie "The Grudge", you play as yourself in yet another eerie place only to get caught up in another horror predicament. Start by writing your own name. With that, your fate is sealed! Watch as you scream and stutter mercilessly as the evil entities take up your mind. You won't know what hit you! Pick up on the daily usual chores and be scarred for your life for finding the creeps in them. Move away now, lest you get trapped with the vengeful ghost's playground. Get ready to fall into a very deep sleep - an eternal slumber if I must say! 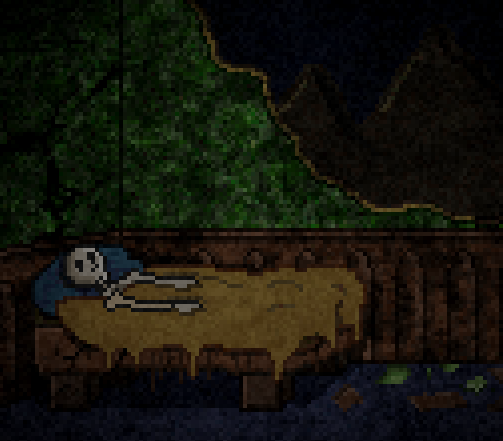 Once you fall asleep, waking up in this game won't be an easy task. You don't know, maybe in real life too. Sleep and dreams have always been mysterious since the olden times. In this game, you play as a man who falls asleep and eventually wakes up - in an alternate word! A world far nefarious from the norm. Is it a dream, or is it reality? That is for you to discover and learn! The world behind sleep is nothing but nightmares! Wake up now, or fall to sleep...forever! Not sure if real or not but definitely, the force of malice is strong with one. It's a regular lush forest, how unnatural can that be? Well, not if there are some malicious entities like ghosts and ghouls living in its shadows. Now, the question is...are you going to enter the forest? Well, you probably might have entered the houses and the rooms in the previous games but, forests are entirely a different story. They're too big and too dark. And not only would you find all sorts of nasties there like insects and wild animals, but you might also stumble upon a demonic entity in one way or another. Well, all I can say is that once you decided to give this a go - there's no turning back. 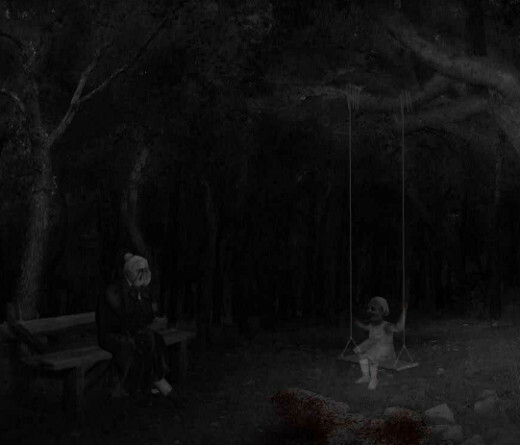 Probably, just starting to play it would already induce the countless nightmares that will haunt you in your sleep. 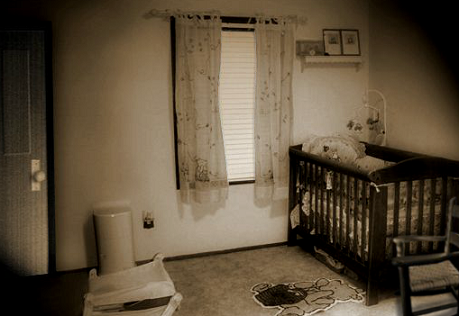 Since your unending curiosity has brought you here, are you ready to know what's behind the horrific cellar door? Of course you do! Well, not unless something behind your scope stops you from doing it. 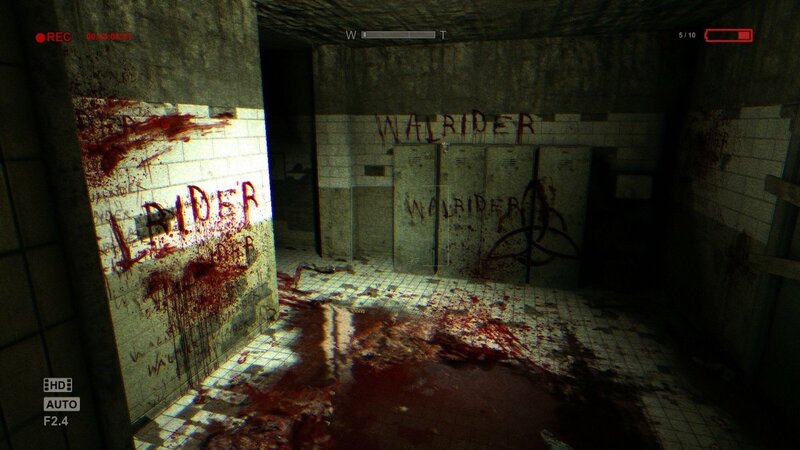 Seriously, this scary game is kinda hard. I haven't finished it yet myself because I got dizzy before I knew it. But perhaps, you could uncover the dark secrets behind it. The path is laden with ghoulish screams and eerie voices. Take care! Well, well, you're here! Congratulations, you've survived the horror! But oh well, congratulations on passing them! Your courage and bravery is admirable! Or perhaps you cheated your way into here. But even so, I hope the scary games listed gave you some well-deserved thrill and fun. I hope to see you again here. Or maybe, you're not leaving this place ever again! I'll be inside your head to traumatize you...forever! Good luck continuing with your pitiful life. Nice list, although the Grudge game was highly disappointing to me as a huge fan of the series in general (although that may be because the haunted house simulator game for the wii was much better to me). Haven't played many of these games myself but seen plenty of let's plays for them, and they're all pretty good. Haven't heard of Deep Sleep though, must check that out. 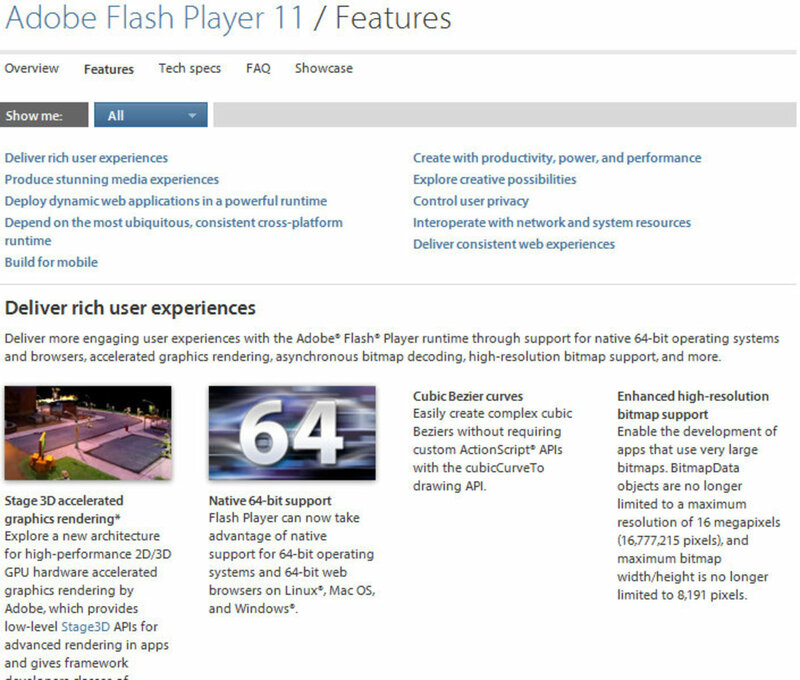 Also, bravo for not putting Slender on there.